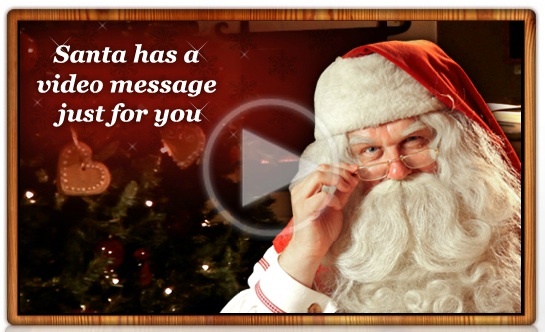 Record a video message from Santa – took minutes, is very customizable, and free. DD thought it was cute. You can do a Naughty kid or a Nice one, add your own photos, and if you want to, buy a copy in HD. 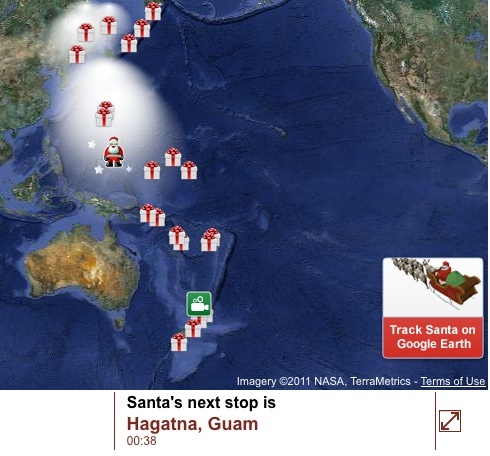 Track Santa – you can do this in GoogleEarth by clicking the link on the Norad page. 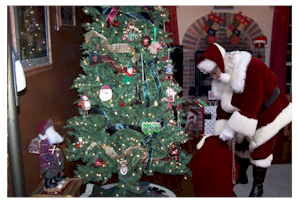 “Catch” Santa on film – Add a Santa, in various poses to fit almost any setting, to a photo of YOUR tree. Alternatively, there is Santa was in My House. 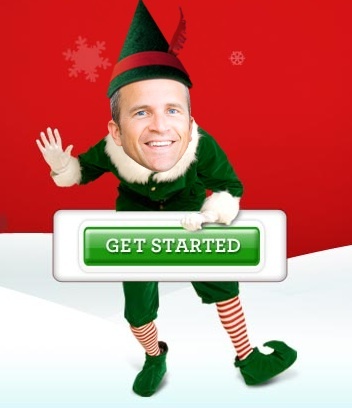 Elf Yourself – I think this promotion, sponsored by Office Max, is still free. 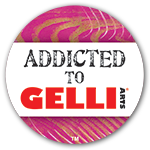 and amusing! I think this would by amusing paired with a Santa-at-my-house photo. 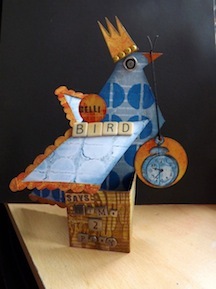 Check out the post to see them all (the Nerd tree and the Sushi one are both great) My fave? Categories: Christmas | Tags: Christmas | Permalink.